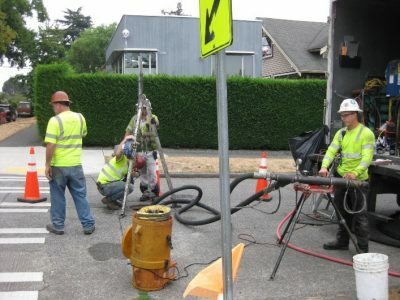 OCI is leading Seattle Public Utilities’ (SPU) Sewer Relining Program to provide bid documents and construction assistance for using CIPP on over 200 drainage, sanitary sewer, and combined sewer pipes. 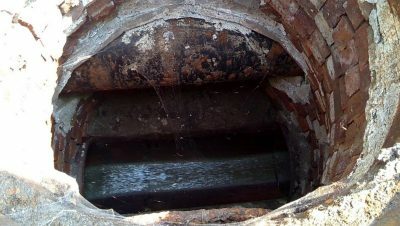 The program’s primary objective is to renew the wastewater pipe system as well as support NPDES and Consent Decree compliance by reducing sewer overflows (SSO), dry weather overflows (DWO), and combined sewer overflows (CSO). 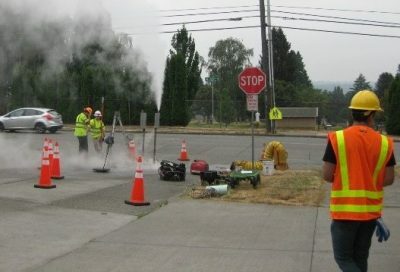 OCI field crews visited sites throughout Seattle to collect data on sewer pipes and maintenance holes that is imported to a central database. 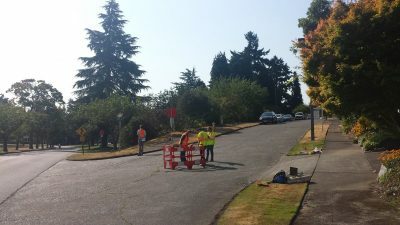 Field crews assess the feasibility of lining the pipes and coordinates access to the maintenance holes and staging area for the contractor. 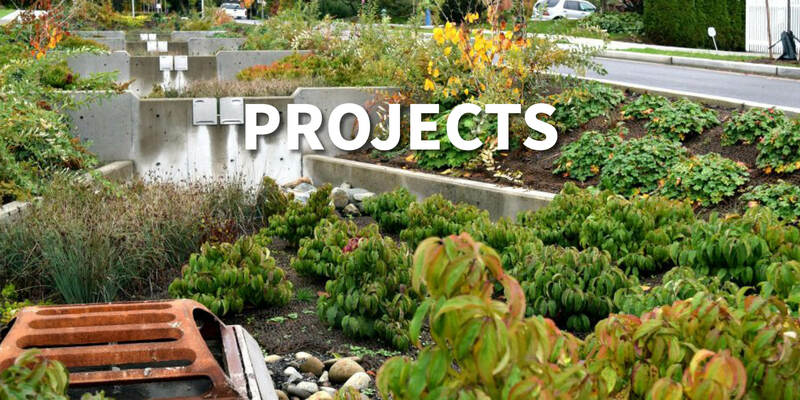 The information collected at each site is then used to develop the bid documents.